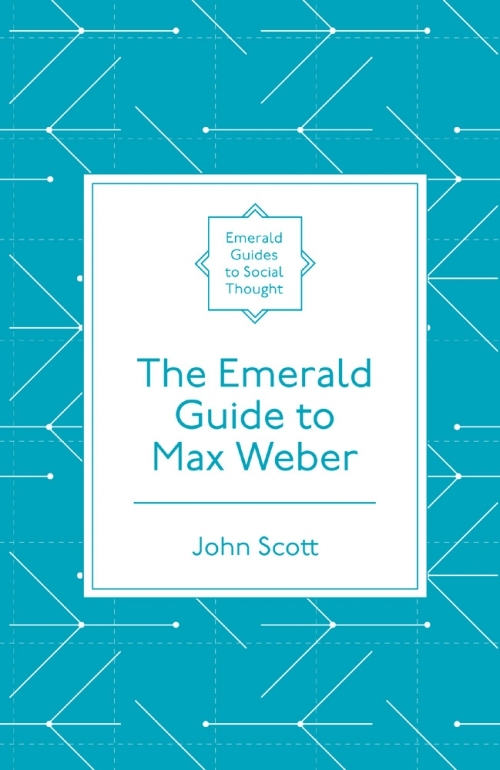 This primer is the first introductory guide to the work of Max Weber designed specifically for students and those new to his work, providing a readable, clear, comprehensive and authoritative overview. 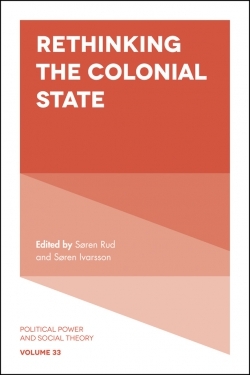 The book discusses Weber’s personal biography, placing him in the context of the development of the social sciences, covering his methodology as well as his work on religion, politics, economic history, music, and the development of capitalism. 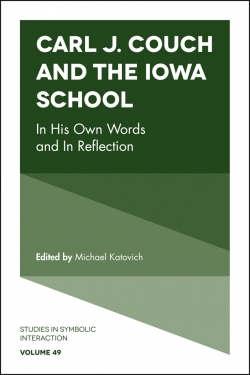 All that the reader needs to gain a good grasp of Weber’s importance is contained in this book, which provides a firm foundation for the independent reading of Weber himself and for pursuing the many discussions and interpretations of his ideas. 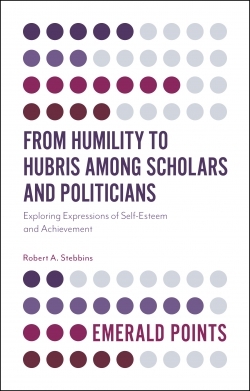 The book will appeal to readers in sociology, politics, history, law, religion, and other areas of the social sciences to which Weber made a contribution. The book includes a complete list of the best translations of Weber’s works into English, an extensive guide to further reading highlighting uses and applications of Weber’s ideas, and a brief overview of the German editions of his collected works. 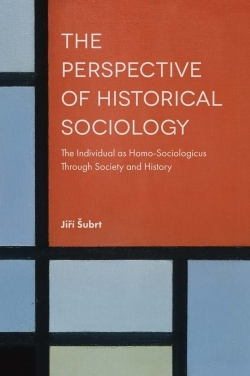 John Scott is a highly distinguished sociologist, with a number of accolades to his name. 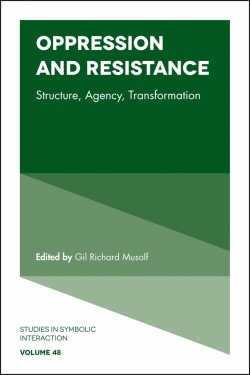 The author of over forty books, he is currently Visiting Professor at the Universities of Copenhagen, Exeter and Essex. In 2013 he was awarded a CBE for services to social science. 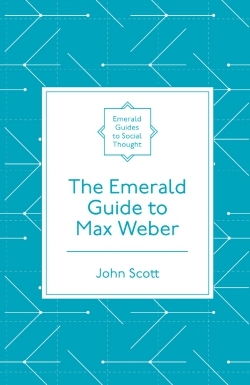 "In this wide-ranging analysis, John Scott explores the core components - economics, methodology, religion, comparative history and politics - of Max Weber&apos;s sociology. 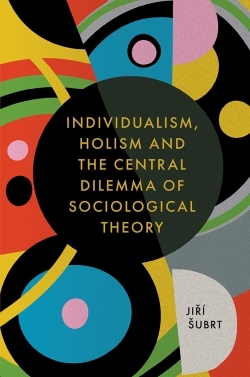 He offers a balanced assessment of the many divergent intepretations of Weber&apos;s sociology, especially the narrow view of Weber as primarily a &apos;conflict sociologist&apos; or as a &apos;sociologist of capitalism&apos;. 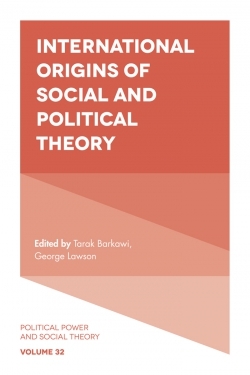 Weber remains important for contemporary sociology because the breadth of his interests throws light on a range of modern social and political problems. 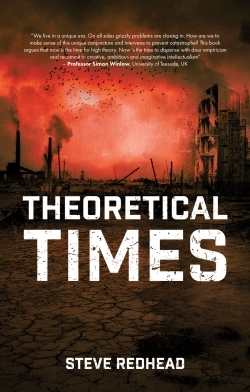 Consequently Weber&apos;s influence across the social sciences continues to expand. 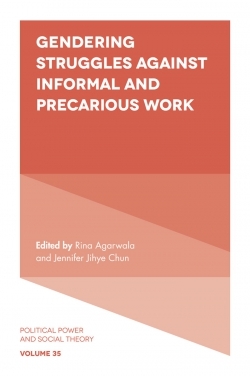 Students will find that the extensive up-to-date references and guidelines for further reading provide valuable directives for further study"